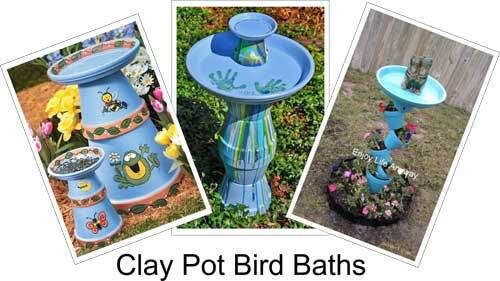 I like the idea of making a clay pot bird bath from scratch. 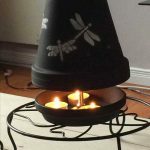 There is a wide range of bird baths easily available for purchase, but it is much more fun to make your own. Although it is rumored that the humble bird bath originated in Greece many years ago. The history of the bird bath is actually very sketchy. 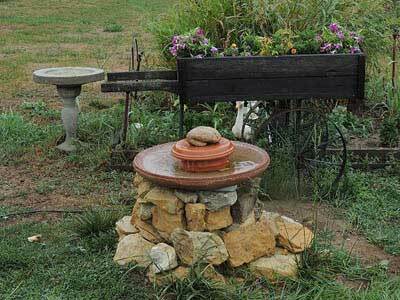 Regardless of the history, it is a fact that bird baths have become an important addition to the garden. The versatility in designs ensures that almost anyone can have one. Bird baths are good for bringing all types of birds in so that you can see them up close and personal. Where bird feeders only bring in some species, due to the fact that not all birds are seed eaters. However, all birds require a safe place to drink, socialize with others and clean themselves. 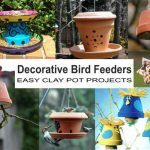 Therefore, by supplying birds with clean fresh water is the best way to bring them into your garden. Besides clean fresh water, there are a few other essentials you need to remember if you want birds to visit your bird bath. Birds like shallow water, try not to go any deeper than about three inches at the middle while getting shallower towards the edges. Smaller birds especially like to ease their way into the water gradually. If you already have a bird bath or container you wish to use, but it is too deep. 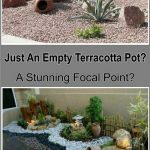 You could always add some clean gravel or small stones to the bottom. Just remember to clean them regularly. Birds do not like losing their footing any more than you do. If your bird bath is slippery the birds are likely to go elsewhere. You can easily solve this issue by applying a few non-slip stickers to the bottom. Although this is not essential. Birds love moving water, so if you have the option to add a bit of movement in your bird bath, even a gently trickling amount. It will add more interest to both the birds and yourself as you are watching. Do not place your birdbath in an area of dense bushes or shrubbery. This would allow cats an excellent place to lie in wait ready to pounce on the birds. However place below hanging tree branches is ideal as this gives the bird a safe area to quickly fly to if needed, making them feel more secure. 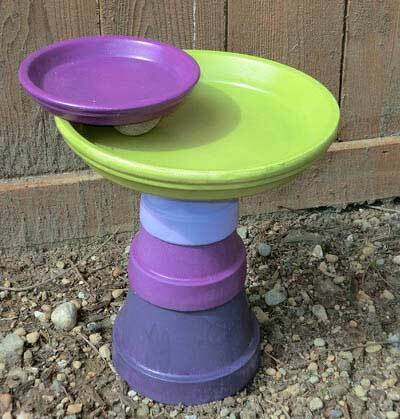 So there you have it, Bird Baths are a great way to draw more birds into your garden. With a little research about what different birds eat you can even decide which little birdy visitors frequent your garden. 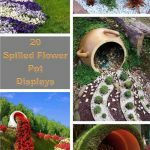 What a wonderful way to add breathtaking beauty to your garden. A nice easy project for a beginner. 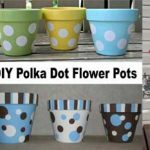 Consisting of three different sized pots and two different sized saucers. 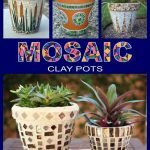 However, before you begin on this tutorial make sure you clean and seal your pots. A fun project should be fairly easy to follow along with the picture. An ideal way to interest children as they can look back on their handprint sizes whilst enjoying the garden. 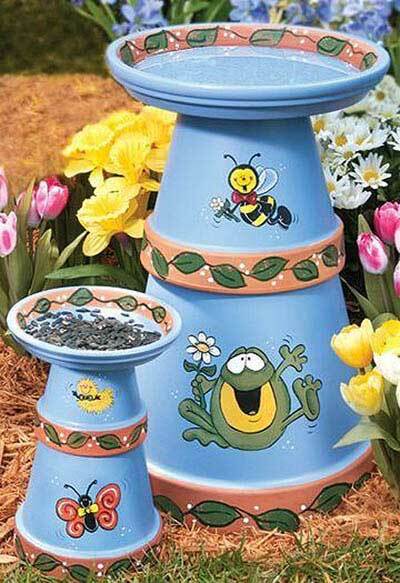 Staying with the children in mind this lovely little duo of bird bath and feeder is an ideal centerpiece that the younger children will love. Have fun with this one. Although I could not find a tutorial children’s stickers placed on after the base color and before the glaze will work fantastically. 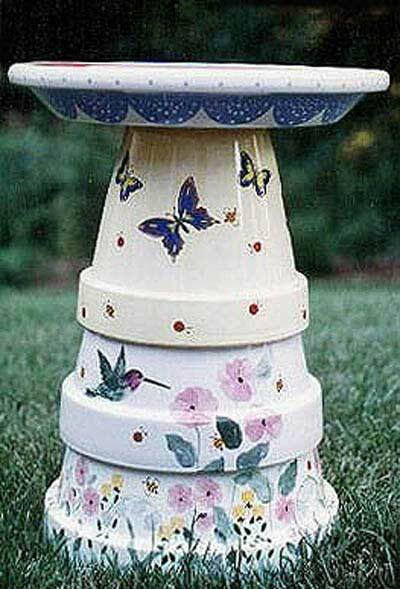 This stunning clay pot bird bath has been hand painted and highly glazed to give that classy glowing finish. 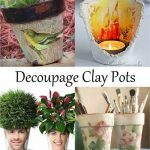 You could also use decoupage if you are not that great at fine art. 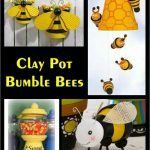 Well, this one although not to my particular taste is a great example of the many ways you can decorate clay pots. 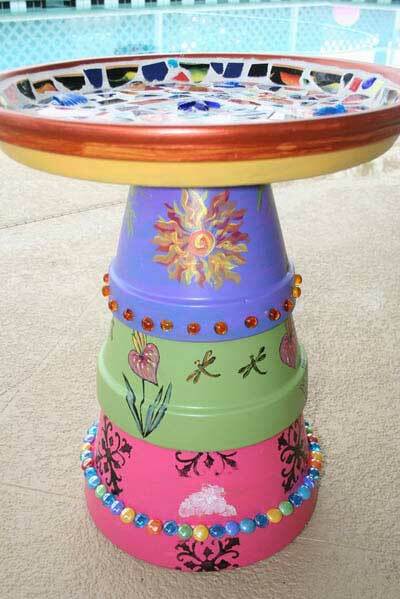 With its use of multiple colors as a base coat, then hand painted decor on the sides and finished off with a mosaic pattern bird bath top and adorned with glass marbles around. Truly artistic. Pinterest – sorry no tutorial with this one. This one is so cute multifunctional. 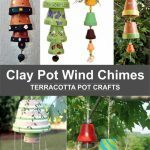 What an excellent way to combine your lovely hanging plants with the benefits of giving the birds a bath to play in. 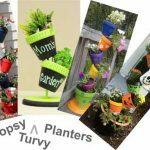 Created using a tumbling topsy turvy planter. 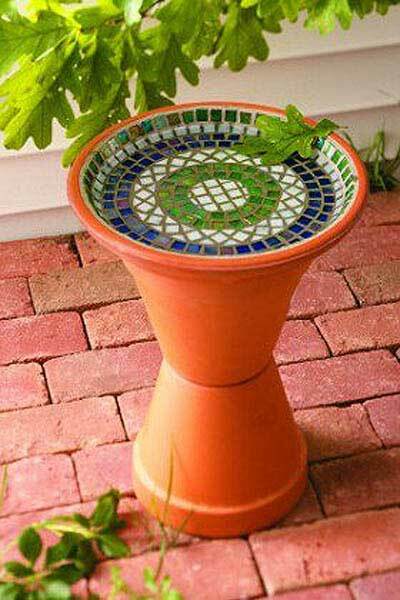 If your aiming for a more contemporary style then this mosaic clay pot bird bath may well be your style. 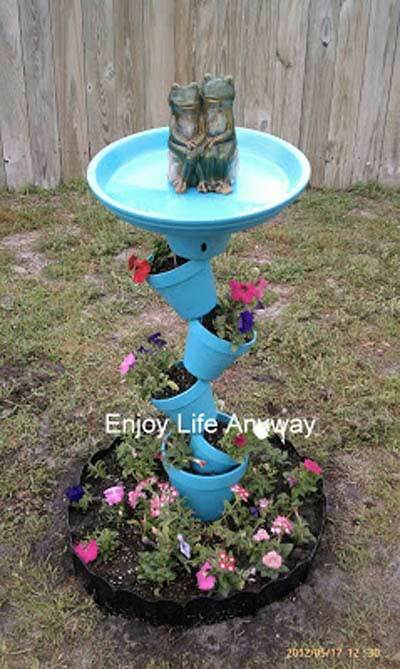 Of course, I had to include a bird bath with a fountain tutorial. And to top it off it the one with the most rustic style. 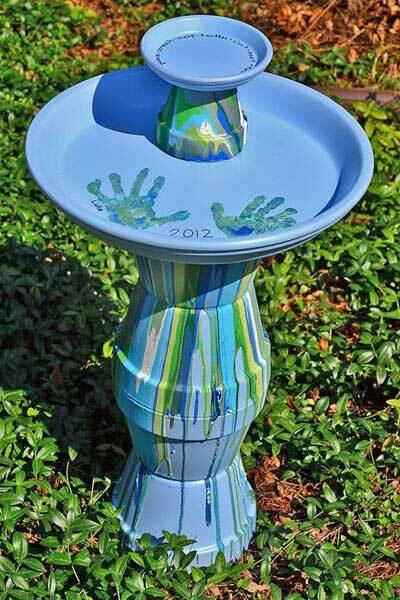 But you can easily convert the fountain system to another style of bird bath if this one is not to your taste. Well, thank you for reading. I hope you enjoy my articles. Please leave your comments below if there is anything else you would like me to cover.